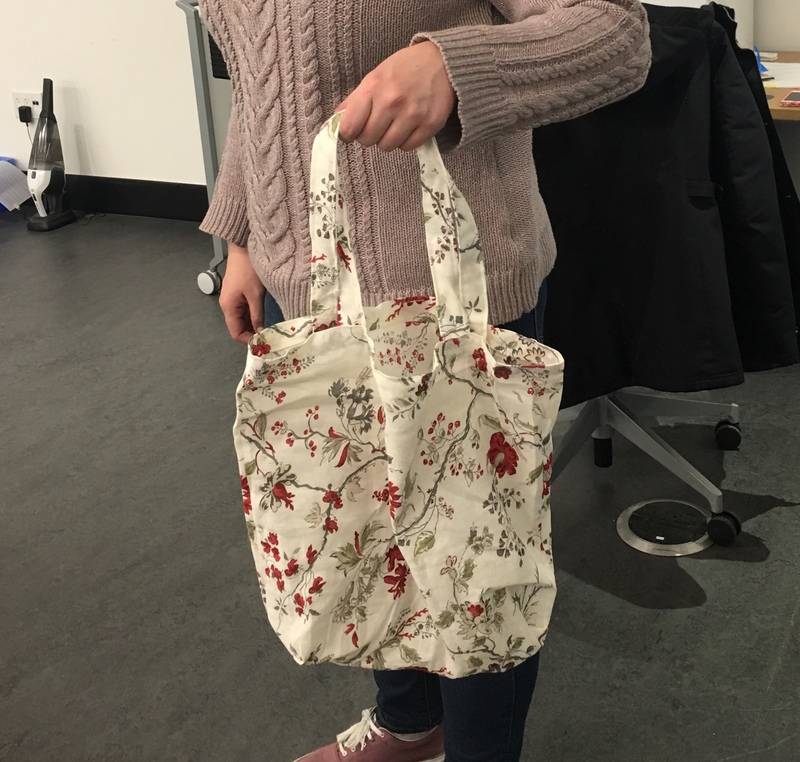 Part of our Sustainability Series, this workshop will teach you how to make your own tote bag and breakdown how a reusable bag makes a positive impact on the world. Bring your own fabric and thread and learn how to use the Maker Studio sewing machines while making a difference! A piece of cotton fabric 24" x 45" (an old sheet or curtain would be fine). polyester thread to match your fabric.